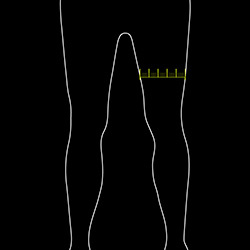 Delivers protection and support to reduce tightness during activity. 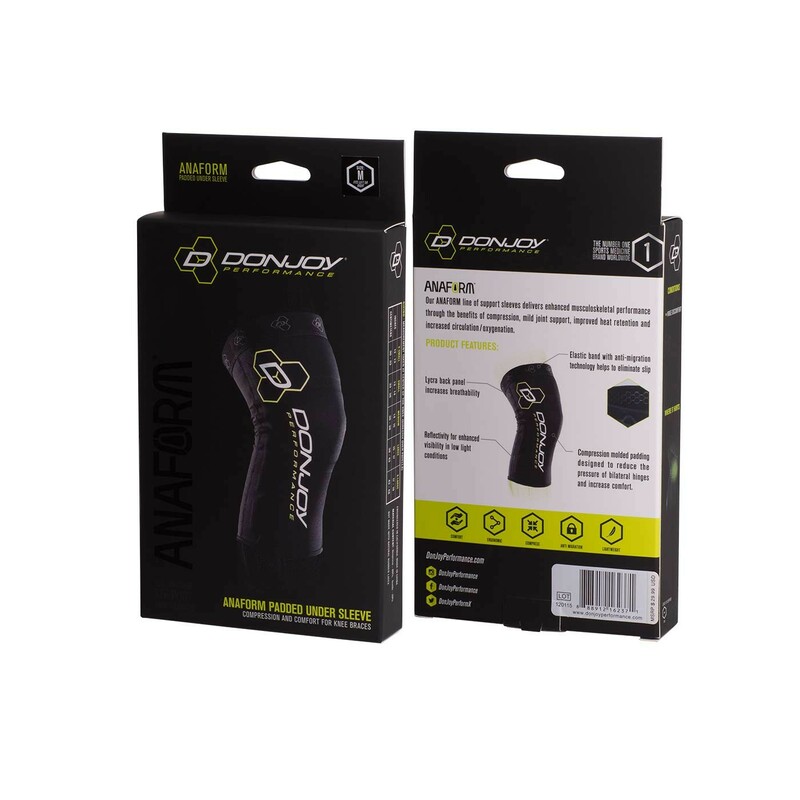 Our ANAFORM line of support sleeves delivers enhanced musculoskeletal performance through the benefits of compression, mild joint support, improved heat retention and increased circulation/oxygenation. 1. 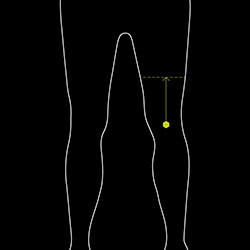 Stand with your legs shoulder-width apart, legs slightly bent and leg muscles contracted. Still have questions? Call our support team at 844-331-7767 to chat with a fit specialist! 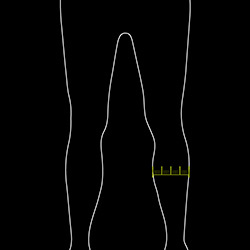 The Anaform Padded Knee Under Sleeve may not line up properly under your brace. You may purchase the sleeve and if it does not work well you may return under our 60day guarantee. Pros: Comfortable and gives good support. Compression even, no constriction at ends. Cons: Not permeable to air, sweat collects. I have used it already for all my work outs and runs, and it feels great. 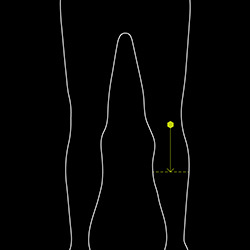 I was having some minor knee discomfort after running my first half marathon. This knee sleeve has helped me to continue to run 15-20 miles a week with very little discomfort. Thank you! Love it in my work outs.